What's Included in the 2-Week Trial? This trial features all the tools in our SentryOne Monitoring Platform, including SQL Sentry, BI Sentry, Win Sentry, and more. 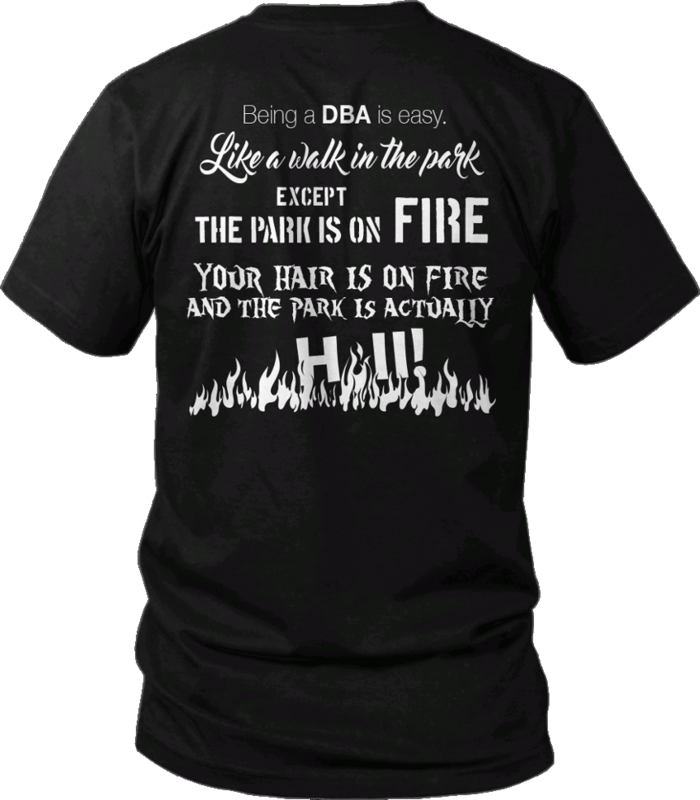 Download a trial and complete a demo by June 30th and we'll send you this T-shirt. Get'em while they're hot! SQL Sentry, LLC. All rights reserved.